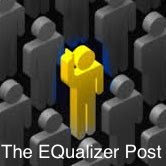 The EQualizer Post: Samantha Sotto (Author of Before Ever After):"We were meant to write our own parts in Ninoy's story." 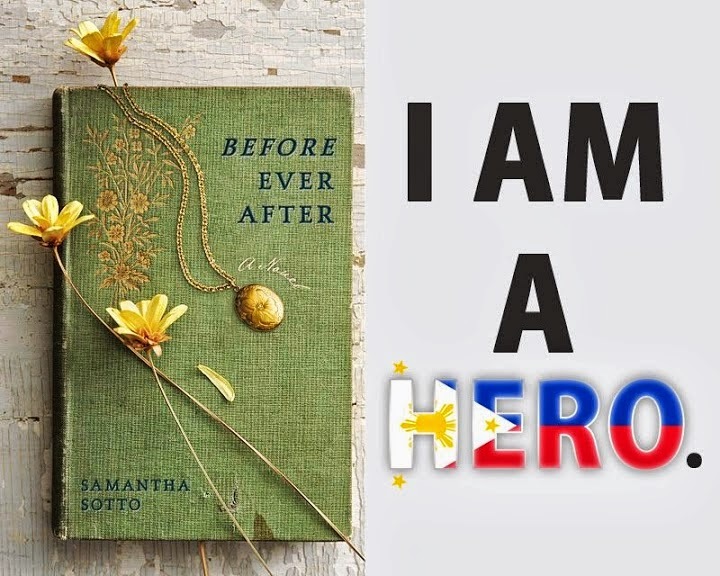 Samantha Sotto (Author of Before Ever After):"We were meant to write our own parts in Ninoy's story." 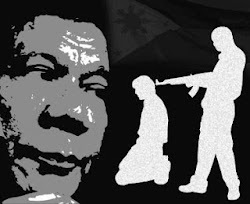 In 1983, exiled opposition leader and former Philippine Senator Benigno "Ninoy" Aquino was assassinated on the tarmac of Manila International Airport despite a massive security detail provided by the Marcos regime. 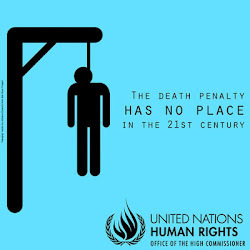 The death was captured on television and by many high profile media organizations including TIME. 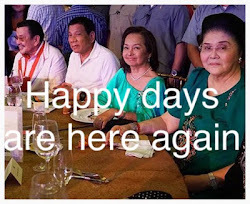 At the time, son "Noynoy" was in his early 20s and living in exile in Boston, Massachusetts with the rest of the Aquino family. 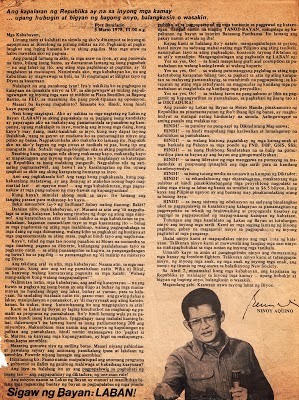 Ninoy had served as a fellow at Harvard. 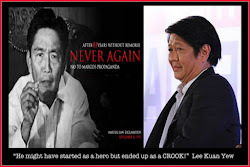 Ninoy's death further strengthened Filipinos' opposition to Ferdinand Marcos' dictatorship and catapulted Ninoy's wife, Cory, to the presidency in 1986. For the Aquino family, including son Noynoy, tragedy had turned to triumph. 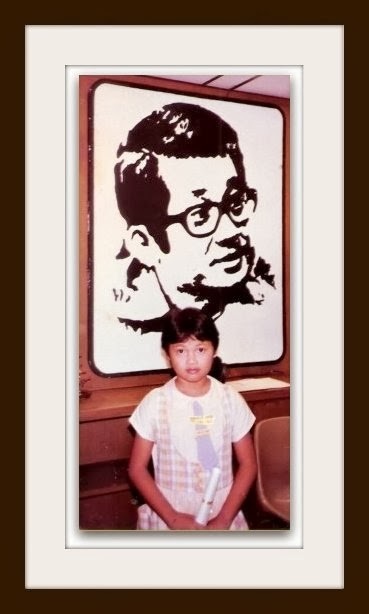 Ninoy had become a symbol of the lost promise to all the children born under the martial law regime of Ferdinand Marcos. 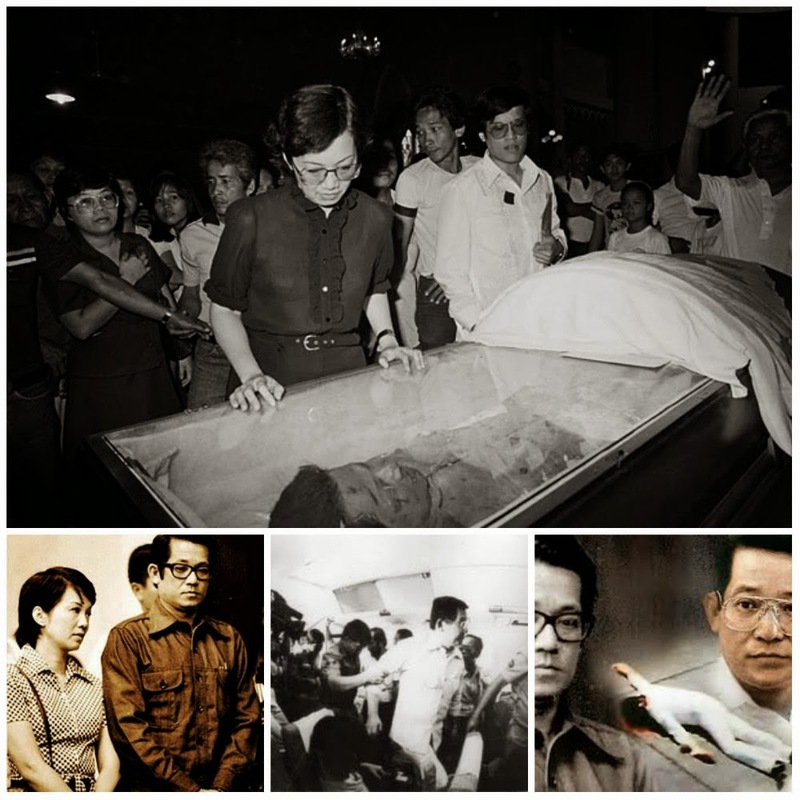 August 21, 1983 marks the day Benigno S. Aquino Jr. died. He was a man of his principles who dedicated his life to serve the Filipino people. 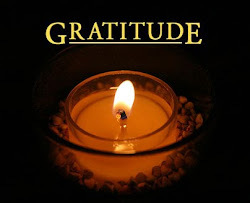 But August 21,1983 also marks a day of birth, for on this day, my special consciousness was born. I found a book on that day, a book I have never read before. The book showed me how our freedom had been taken away. It pointed how our freedom was taken. The book made me realise how we had been cowards in the past. Cowards! Cowards we were, letting one man fight for us while we hid behind him! We never had enough courage to stand up against the tyrant. We were like little mice hiding from a cat, a cat who would slash our faces before eating us. We, the little mice, didn’t even dare to squeak. 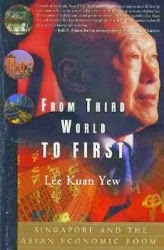 The first few pages of the book were about the life of the man who fought for us. He did not mind if we always depended on him. 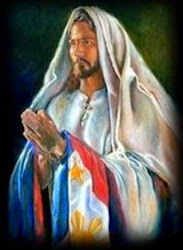 That man loved the Filipinos. He worked so hard to bring back our freedom, even if it could mean his death. Is it really that powerful? Love? Perhaps. Maybe that is why it could make a tiny mouse stand up. A tiny mouse was given courage to defend us against the cat. Was it worth it? Giving up his life for cowards who didn’t deserve it? For him it was. It was what God sent him here to do. It was his mission. To my astonishment, the middle pages of the book were blank. That is where we fit in, I suppose. We were meant to write our own parts in this story. Could we fill these pages with proof that Ninoy’s efforts to bring the Philippines to democracy were worth it? 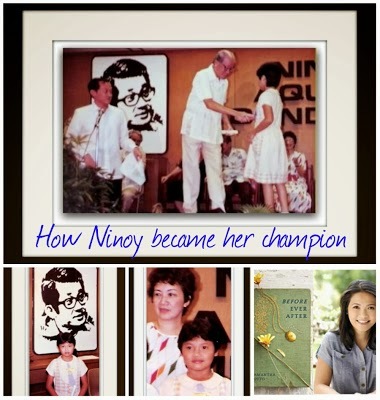 Could we be proud of ourselves by continuing Ninoy’s work? 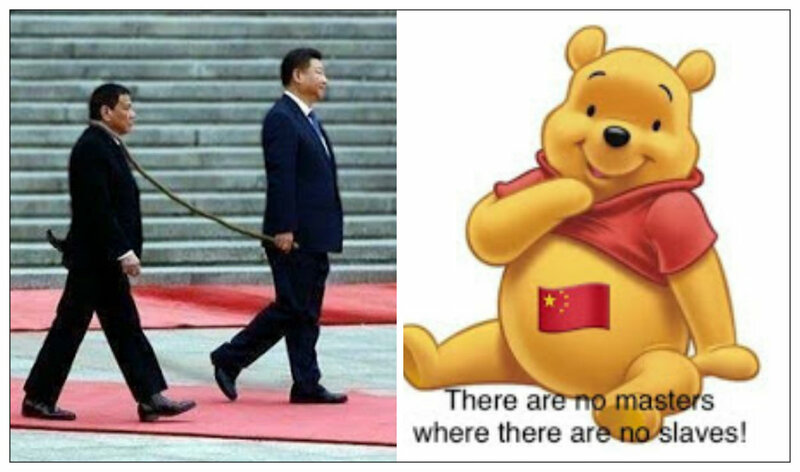 We need to take off our blindfolds and face reality-the reality that to attain our freedom, we cannot depend on the Americans, Japanese or anybody else. 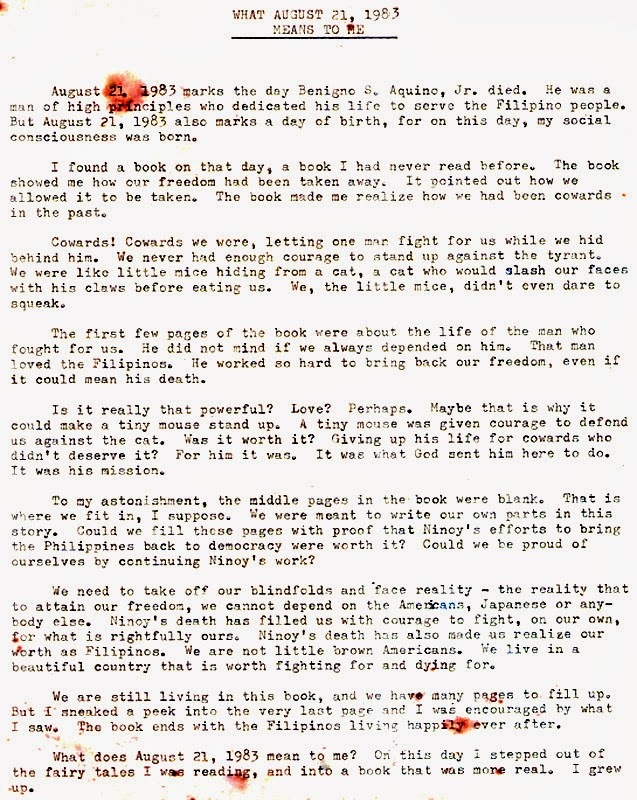 Ninoy’s death has filled us with courage to fight, on our own, for what is rightfully ours. Ninoy’s death has also made me realise our worth as Filipinos. We are not little brown Americans. We live in a beautiful country that is is worth fighting for and dying for. We are still living in this book, and many pages to fill up. But I sneaked a peek in the very last page and I was encouraged by what I saw. 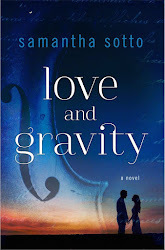 The book ends with the Filipinos living happily ever after. What does August 21, 1983 mean to me? 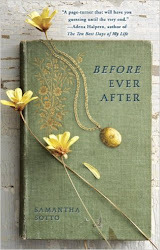 On this day, I stepped out of the fairy tale I was reading, and into a book that was more real. I grew up. 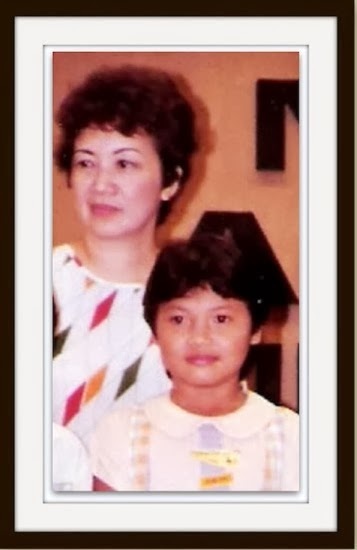 Sam Sotto, 11 years old, with our beloved Tita Cory during the awarding ceremonies. beauty like a secret stash of chocolates." "My being Filipino was definitely a plus." 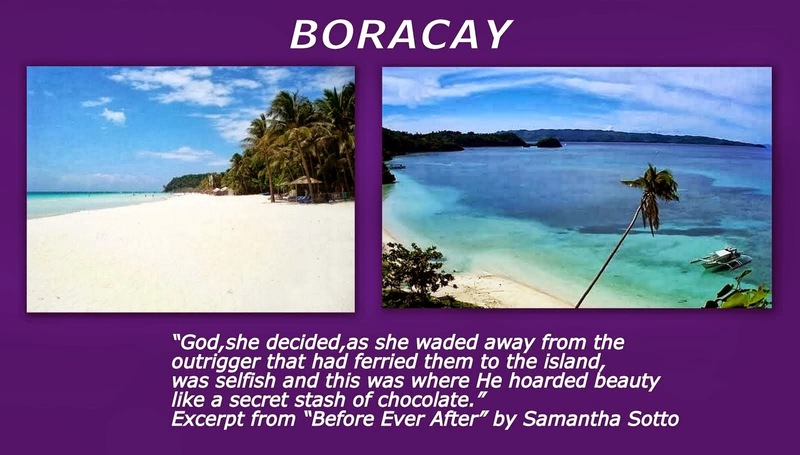 “During a courtesy call in the Philippine embassy in Washington, Ms.Sotto informed Philippine ambassador to the U.S., Jose Cuisia Jr. that while the setting of her novel is Europe, the famous island resort of Boracay in the Philippines is an important location in the story,” the Philippine Embassy to Washington D.C. said in a news release.